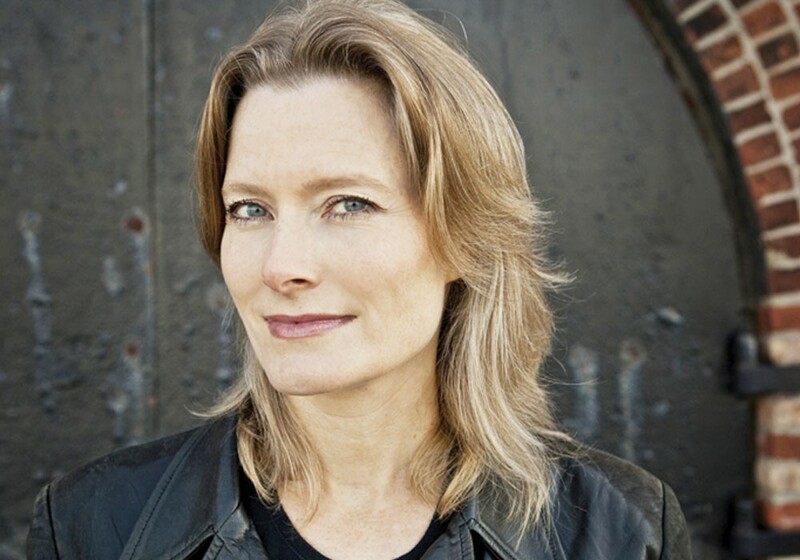 Pulitzer Prize-winning author Jennifer Egan is a technophilic Luddite. And her latest work is a novel of short stories. In his seven-volume work, In Search of Lost Time, Marcel Proust — or rather, his narrative surrogate — recalled his formative years and the people, places and events that were central to them. And nearly a century after the first volume of Proust’s magnum opus appeared, Brooklyn-based novelist Jennifer Egan won the Pulitzer Prize for A Visit from the Goon Squad. Its story jumps between decades and locations, loosely following a rock mogul in his senescence, along with a cast of related characters. Time, or at least its passing, is the goon of the title. Existing in the nebulous space between a novel and a short-story collection, Goon Squad is something Egan calls a “response” to In Search of Lost Time. “Proust’s book is nostalgic to its core, and it’s nostalgic from a single point of view,” she says. “There’s one person, born at a certain time, who looks back on his childhood with longing. To an equal extent, Goon Squad was conceived in light of contemporary TV serial dramas like The Sopranos, as well as modern technology. One chapter, loved by some and lambasted by others, was laid out like a PowerPoint presentation. As someone who still writes in longhand, Egan says her feelings towards technology are “an irreconcilable paradox” — best typified by the fact that e-readers like the Kindle rendered the PowerPoint chapter poorly or skipped it altogether. Readers’ ambivalence toward the hybrid print/ digital chapter isn’t new to Egan. The nonlinear, genre-straddling format of Goon Squad has been an issue, too.